July is National Desexing Month! 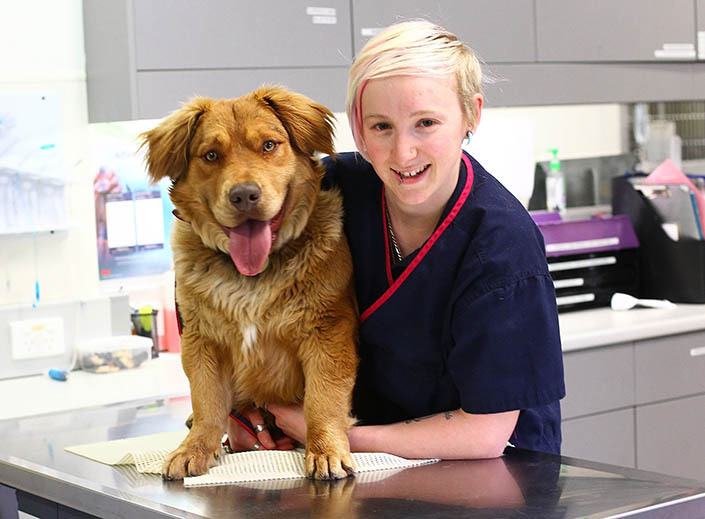 Frank Samways Veterinary Clinic is jumping on board to help those who need it most, offering discounted dog and cat desexing from 1-31 July. To be eligible for the discount, dog and cat owners must hold a pension or health care card. 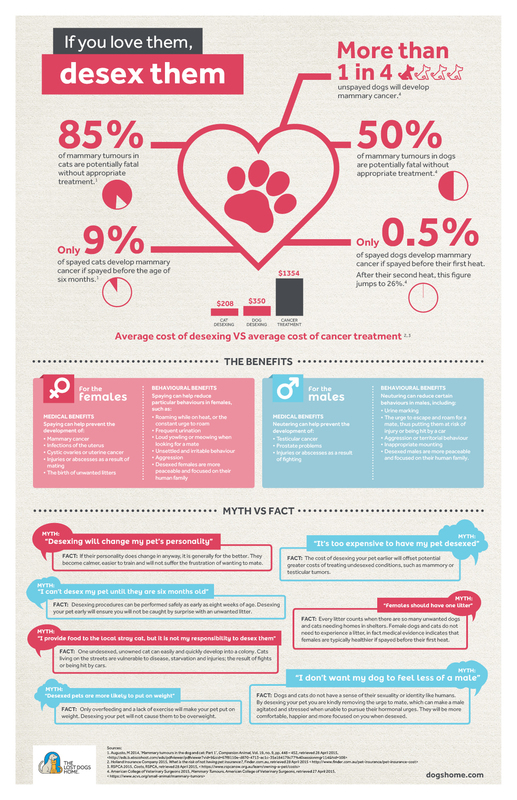 There are many reasons why you should desex your pets, so don’t miss this discounted offer. Places are limited and sell out fast! Call us on (03) 8379 4498 to book an appointment. From 1-31 July 2018, we’re offering discounted dog and cat desexing. To book or find out more about discounted dog and cat desexing this July, contact Frank Samways Veterinary Clinic on (03) 8379 4498.